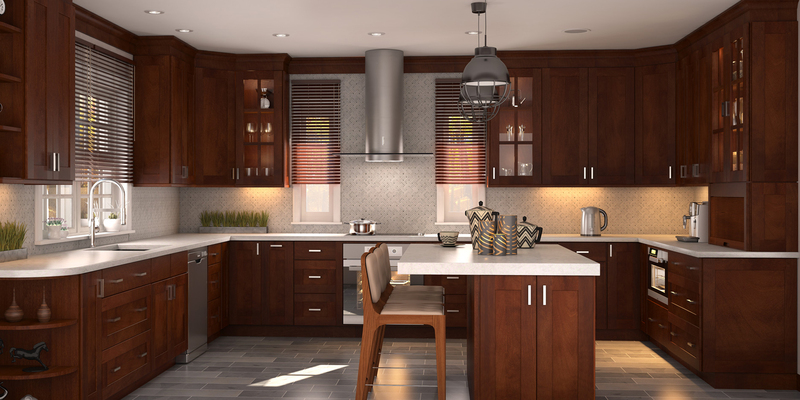 Starting from conventional to the modern styles, at DNA Kitchens, you will find a wide array of customized door styles. 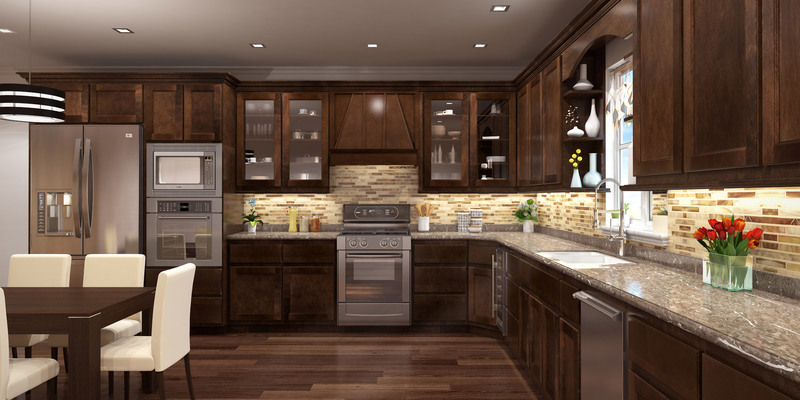 Our exclusive door styles for cabinets look stylish and they are durable too. 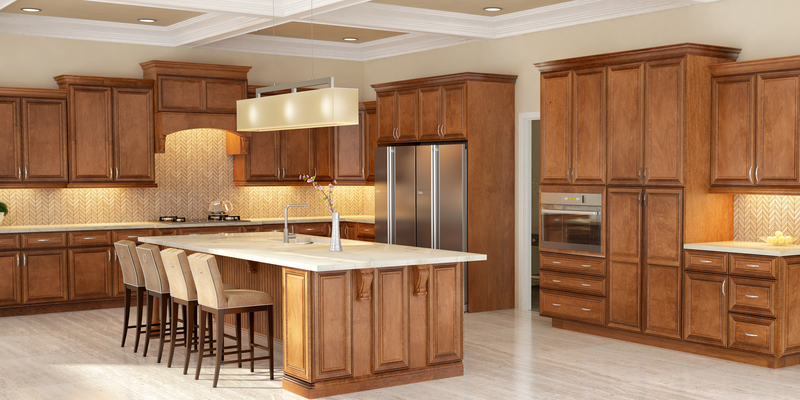 We are specialized in offering spectacular cabinet door styles that cater to your taste and budget. 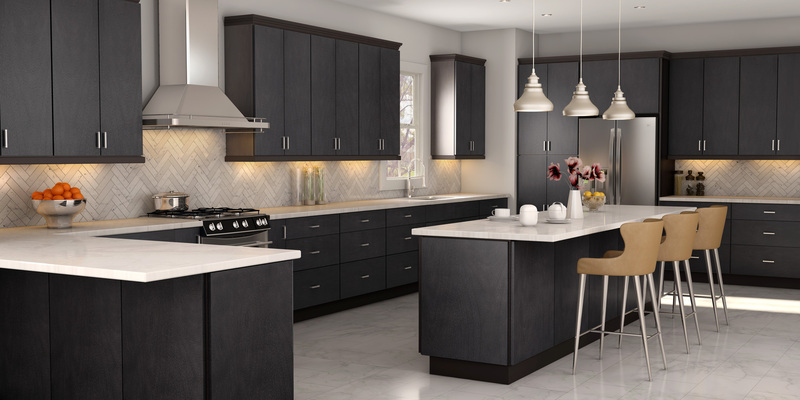 At DNA Kitchens, we know how to customize your own cabinets with handmade designs, mullion or insert door or anything that you desire for. Those who wish to have a door style that is class-apart, DNA Kitchens is your one stop destination. We proudly claim that we provide exclusive distressing techniques such as vintage as well as antiquing distressing technique or even wonderful finishing options such as opaque or even glaze. 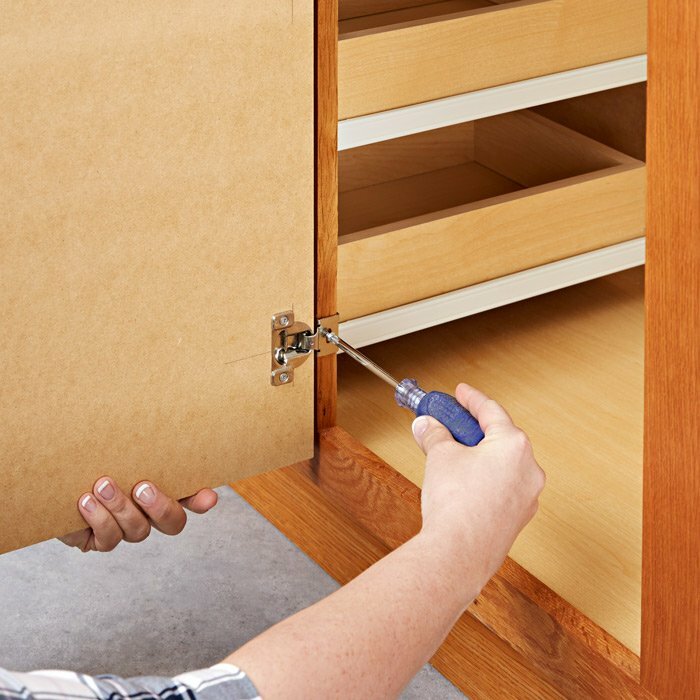 You can add warmth and beauty to your cabinet door style and improve the décor of your house as a whole.